Baden is a beautiful farm in peaceful, tranquil surroundings. 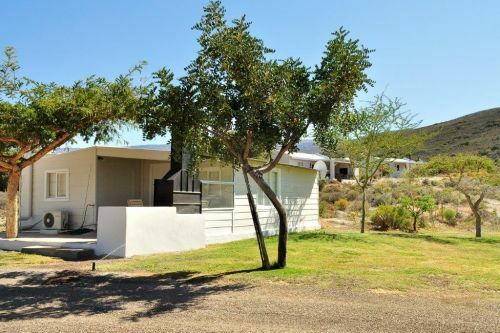 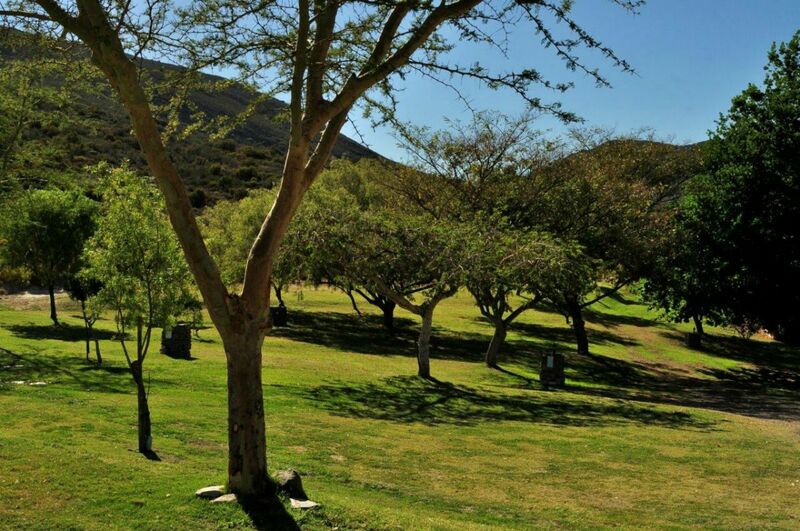 Situated 5km outside Montagu, a village on the scenic R62, it is the ideal place to relax and enjoy nature. 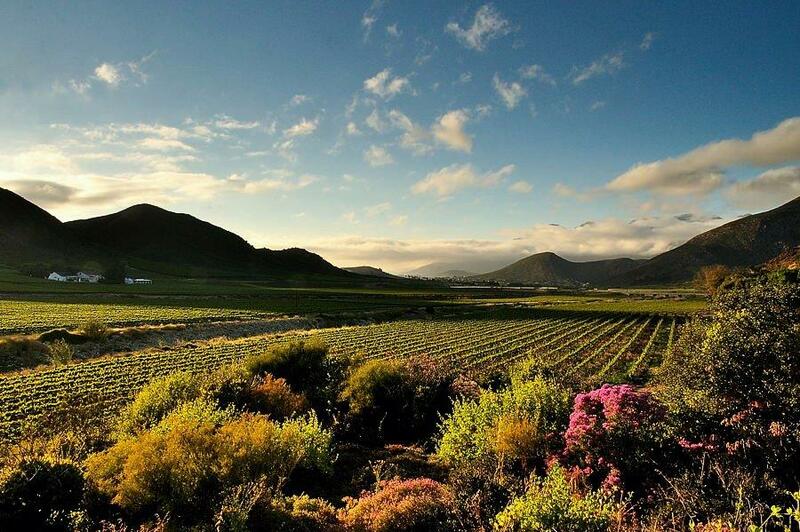 Guests are encouraged to wander around the farm enjoying long walks through fields and vineyards. 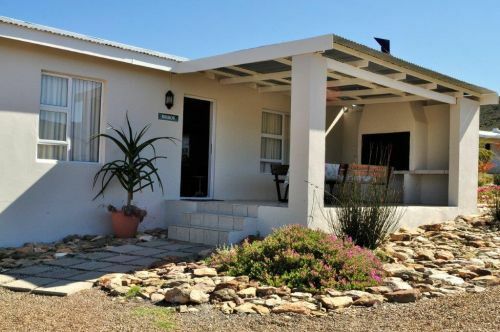 We are also proud to offer a multi-functional venue, Cabrieres, ideal for special functions, conferences and workshops. GPS: -33° 44' 44.46", +20° 6' 19.31"